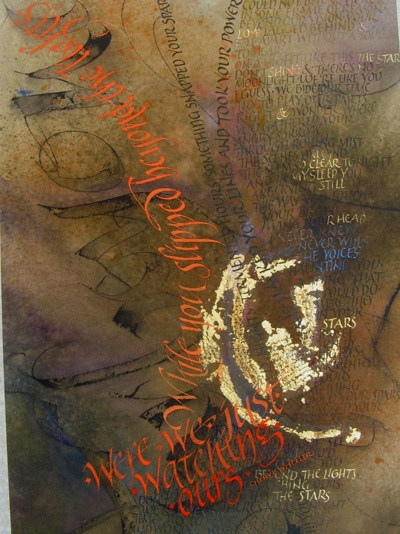 Marta Legeckis has been practicing the art of calligraphy for over 30 years. She received a Bachelor’s and Master’s degrees in Fine Arts from the City College of New York. A resident of the Washington, D.C. area, Marta’s clients have included the White House, the State Department, the Vice-President's office, Foundation for the Preservation of Art in Embassies (FAPE), the National Gallery, and various embassies. Her specialty is the "one of a kind" award that reflects either something about the recipient or the reason for the award. 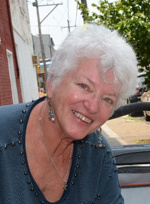 Marta is a former president, vice-president and workshop chairman of the Washington Calligraphers Guild. She was also the co-director of Letterforum 2006, the International Lettering Conference which took place at James Madison University. Marta’s work has appeared in several issues of Scripsit, most notably in the issue "Pens & Protocol: The Calligraphy of Official Washington" and has also been chosen for the juried issue of Letter Arts Review. 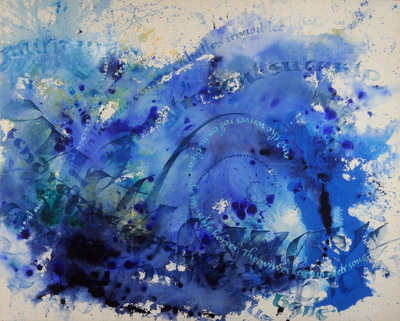 Within the last few years, Marta has also begun to incorporate her watercolor paintings into her calligraphic works. Her watercolors have been exhibited at several galleries, among them Strathmore Hall and The Art League Gallery at the Torpedo Factory. 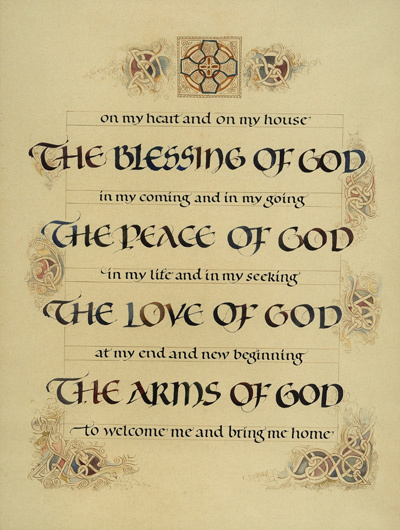 The main influences in her calligraphic journey have been Ieuan Rees, Charles Pearce, and Sheila Waters. Marta may be contacted at morkaleg@yahoo.com.